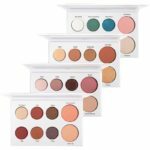 Kylie Cosmetics by Kylie Jenner are now available at Ulta Beauty stores and on the Ulta website just in time for the holiday shopping season. 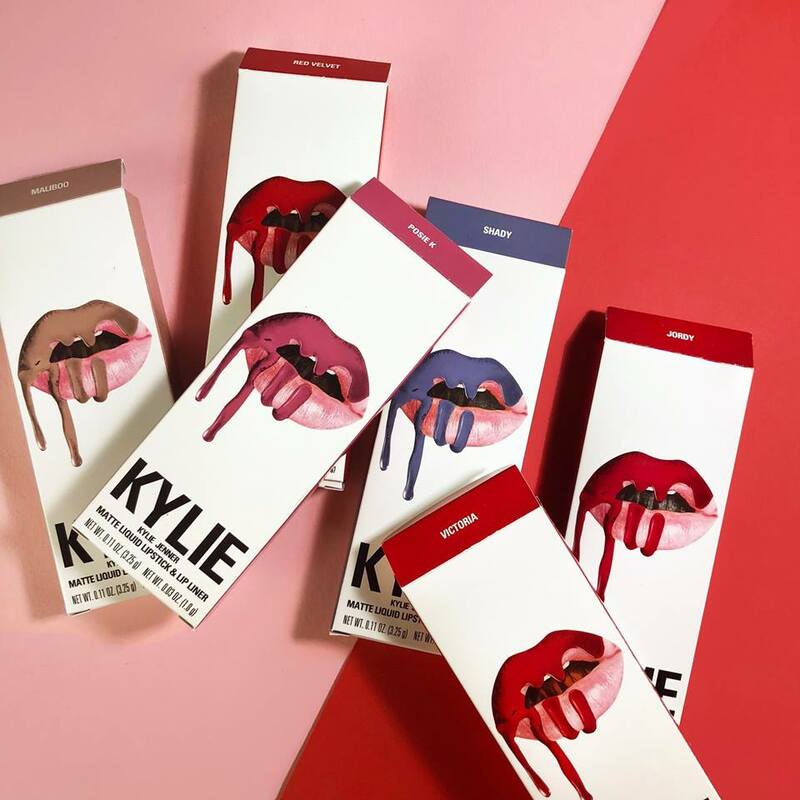 For now, they are only going to carry the lip kits and select items, but they will be adding more items later in the year. 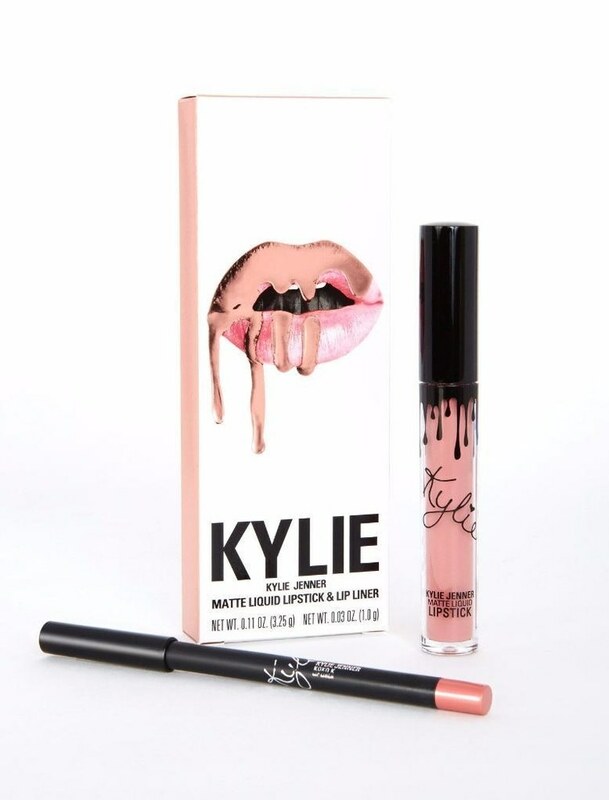 You can now get Kylie’s most popular lip kit colors including: Koko K, Clove, Head Over Heels, Dirty Peach, Dolce K, Mary Jo K, and Candy K.
Each Lip Kit comes with a Liquid Lipstick and matching Lip Liner and they cost $29 dollars each. 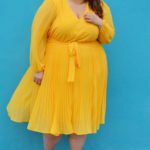 They are also cruelty free and vegan. 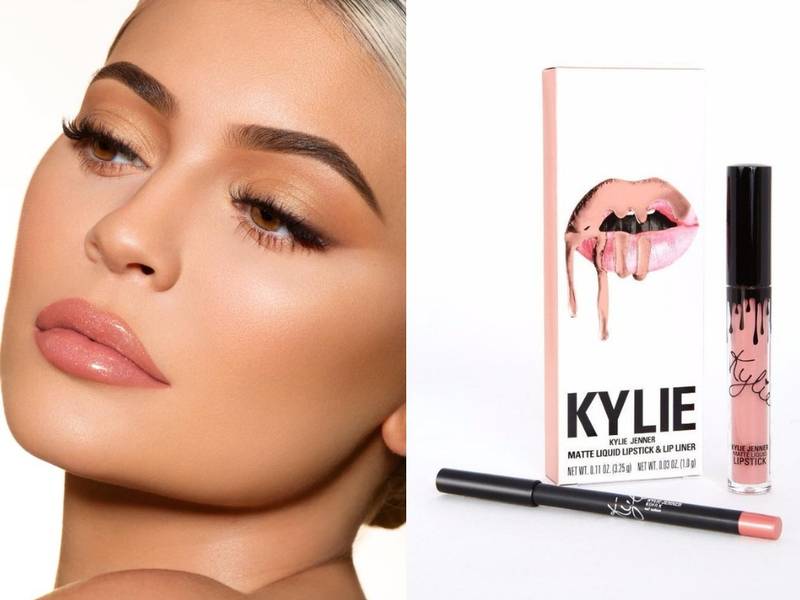 Kylie did pop-up shops for her cosmetics line before in Los Angeles and other cities, but this will be the first time that her products are available for purchase in stores, other than on her website www.kyliecosmetics.com. Take our money now Kylie!